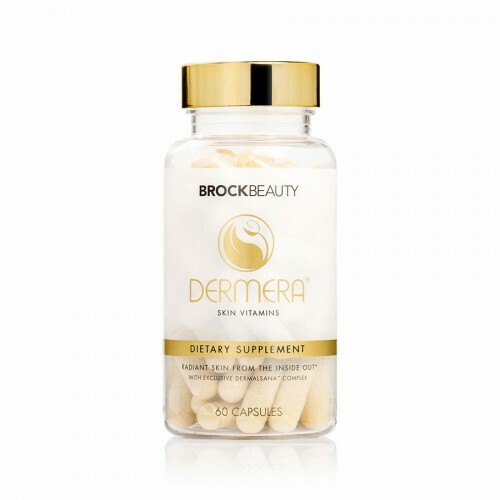 Give your skin the nutrients it needs with Dermera Skin Vitamins. 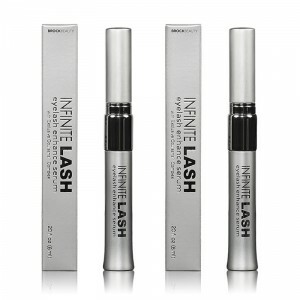 Taken daily, this supplement encourages smoother, glowing skin. Formulated with bioactive vitamins, minerals, and our exclusive DERMALSANA® COMPLEX, a powerful combination of skin-stimulating phytoceramides, restorative astaxanthin, and CoQ10. Directions: Adults, take two (2) capsules daily, as a dietary supplement. 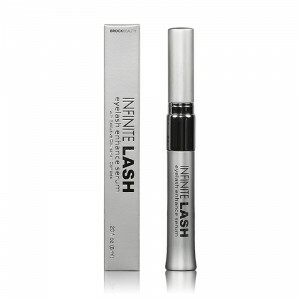 Ingredients: Ascorbic Acid (Vitamin C), DL-Alpha Tocopheryl Acetate (Vitamin E), Biotin, Calcium Carbonate (Calcium), Pea Protein (Essential Amino Acids: Leucine, Lysine, Phenylalanine, Valine, Isoleucine, Threonine, Methionine) , MSM, Horsetail, CoQ10, Ceramide, Astaxanthin. Reward Points: 35 points will be rewarded to you when you buy this item.